A. How do you engage your communities in important work? Technology of Participation (ToP)® is all about participation. 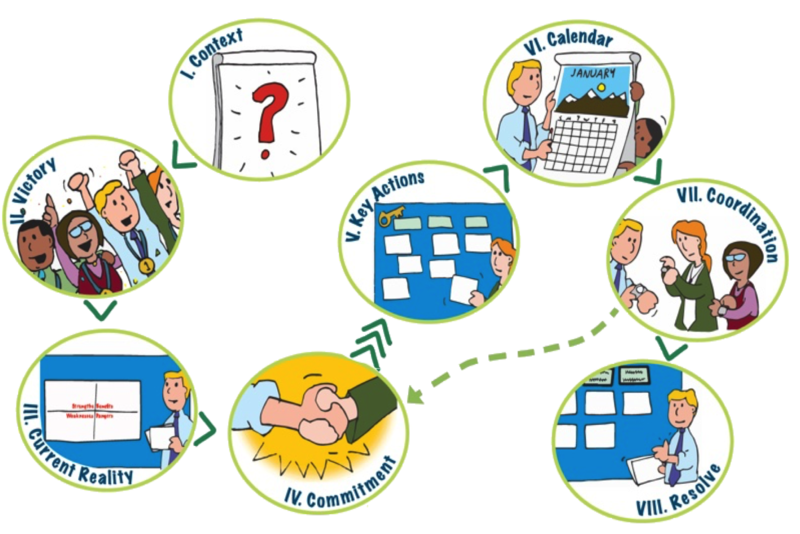 Action planning is a special combination of the focused conversation and consensus workshop methods designed to help a group create an actionable plan quickly. It is a great way to organize an event, a project, launch a new product or service. Each piece of the 8 step process has an important purpose. The Action Planning section of the Top Facilitation Manual manual explains how to do each step. B. 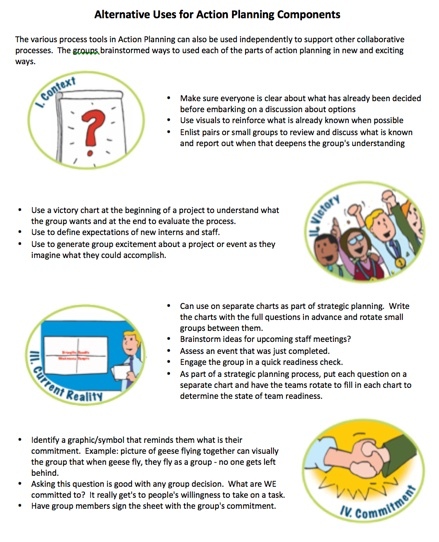 What can you do if your meetings are too short to do action planning? Action Planning can be divided into pieces when it is not possible to have the time needed to do the full process. One easy division is to complete Part 1 (Givens through Commitment) in a first session and Part 2 (Key Actions through Resolve) in a second session. Another variation is to divide the process into three parts. Part 1 - Givens through Commitment. Part 2 - Key Actions. Part 3 - Calendar through Resolve. Isolating Key Actions in its own session also affords the possibility of including people with specific knowledge who might otherwise not be in the planning process. This can be helpful when taking on technical or specialized projects. Note: spreading parts across too many meetings means backing up and graining input of new people and potential loss of energy. Whenever possible, encourage participants to make the necessary time available to complete the process efficiently. See Action Planning in SNAP-Ed time for tips to keep the process moving efficiently and avoid getting bogged down. 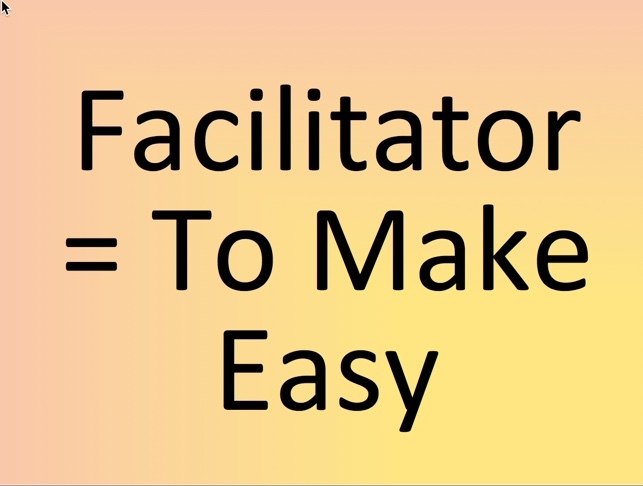 C. How can you apply portions of action planning to other facilitation designs? D. What do you do when there is no consensus on the commitment? Commitment is a critical stage. When agreement is lacking here, do not keep going. Work with the group to discover concerns holding it back and take stock of what it is willing to do. Proceeding the the remaining planning steps has little value as commitment to the project is missing. E. How do you hold a group accountable for its commitment? Facilitate the planning process with diligence and care. Honor the wisdom of the group and remain neutral as the group does its work! Be sure to make time for the resolve step - the celebration, cementing of agreements and forming next steps are important. Document the group's action plan clearly and get it in the group's hands ASAP (next day is best, within 5 days is essential). 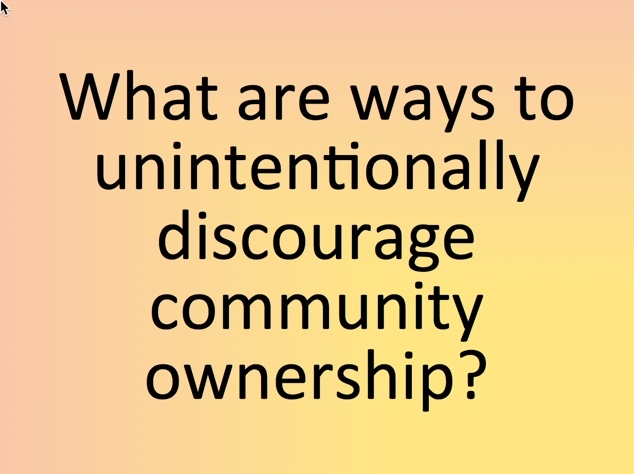 F. How might you unwittingly discourage community ownership? G. What is critical to know for engaging in SNAP-Ed work? Subject matter expertise is necessary but insufficient for doing the important work of impacting system, policy and environmental factors necessary to improve health in our communities. Effective relationships with partners (traditional and non-traditional) are critical. Using processes that engage, excite, unite groups in collaborating for change adds energy and fun to this important work of inspiring positive change in our communities!